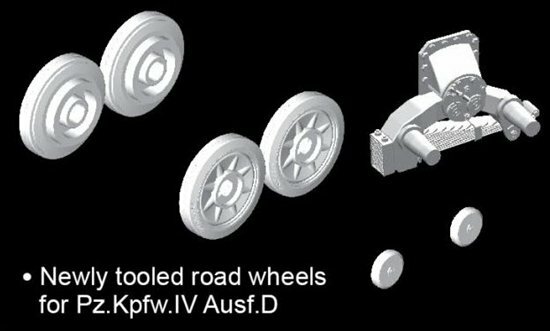 This 1:35 scale plastic kit adds new appeal to the fantastically detailed Ausf.D already available in Dragon’s collection. 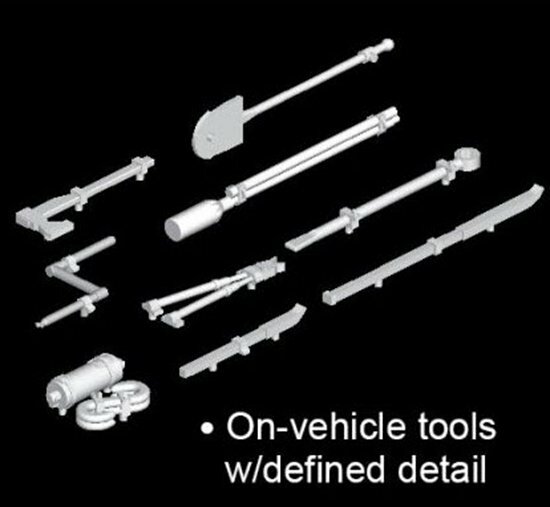 The new item obviously makes use of all the accurate components from the existing Ausf.D kit, but it adds the appropriate 5cm L/60 gun. 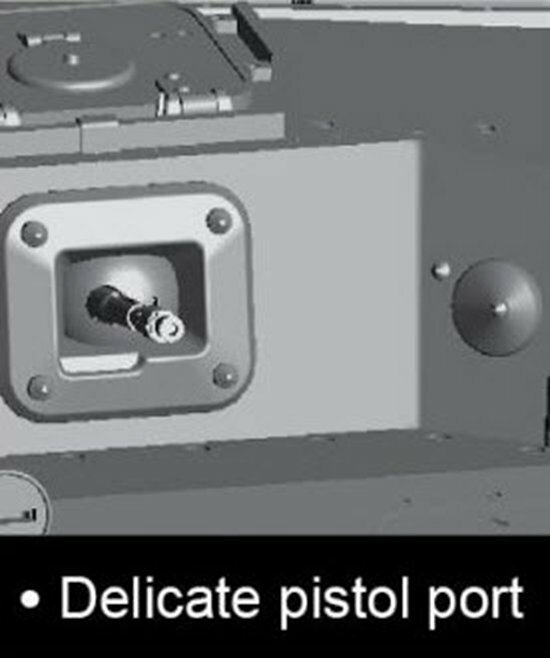 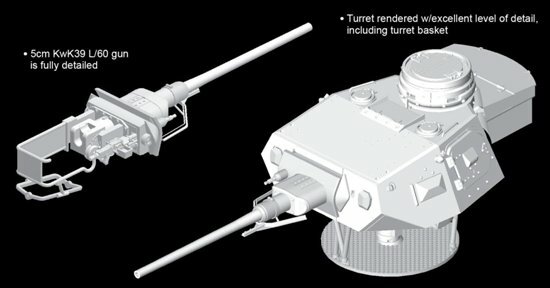 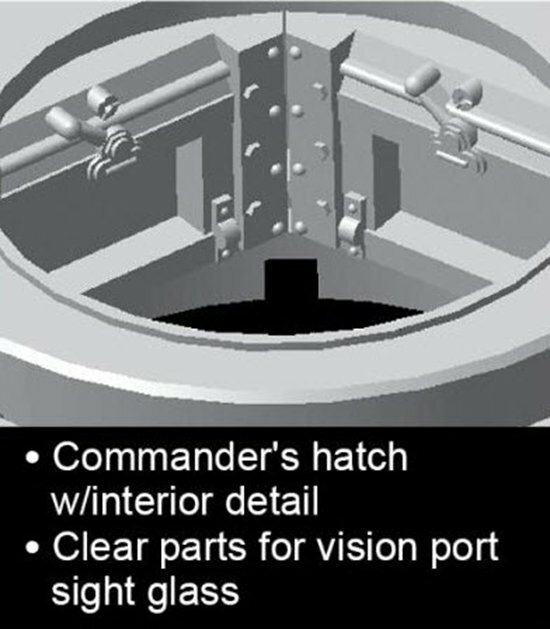 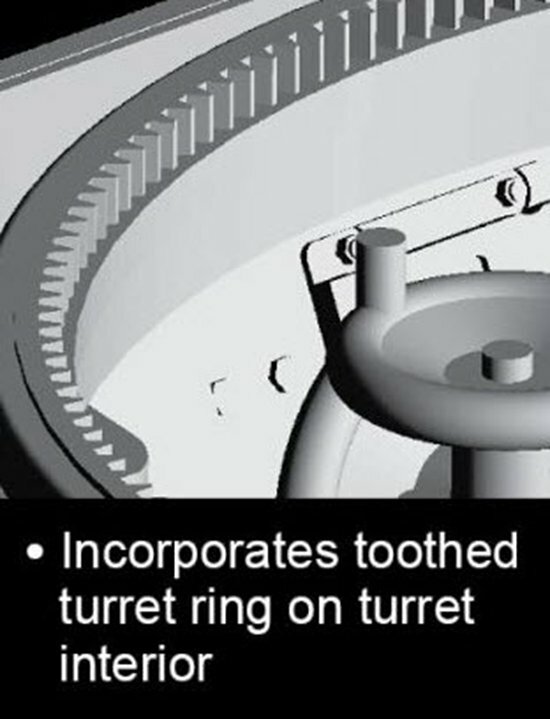 In fact, the gun is completely represented, from the muzzle tip to the complete breech inside the turret. 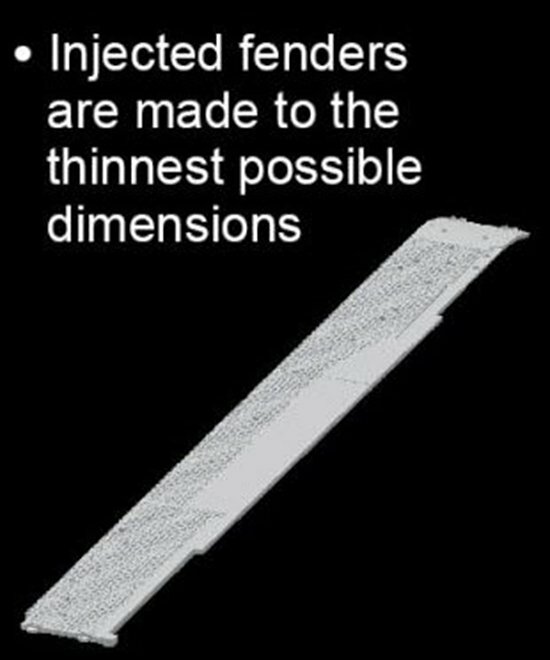 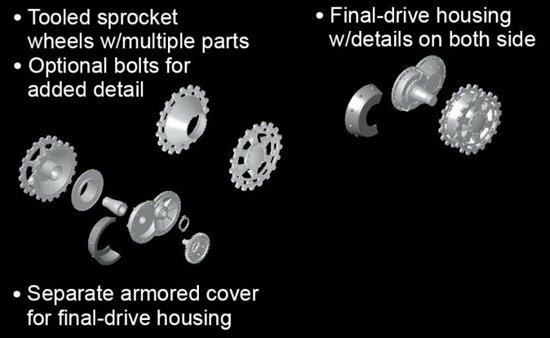 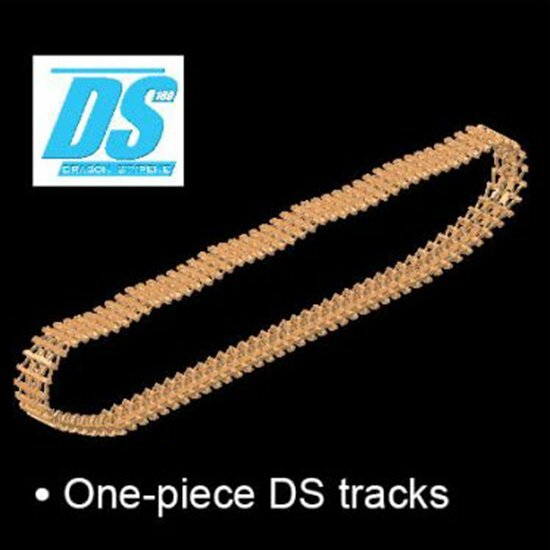 There are easy-to-assemble track links made from Dragon’s patented DS formula. 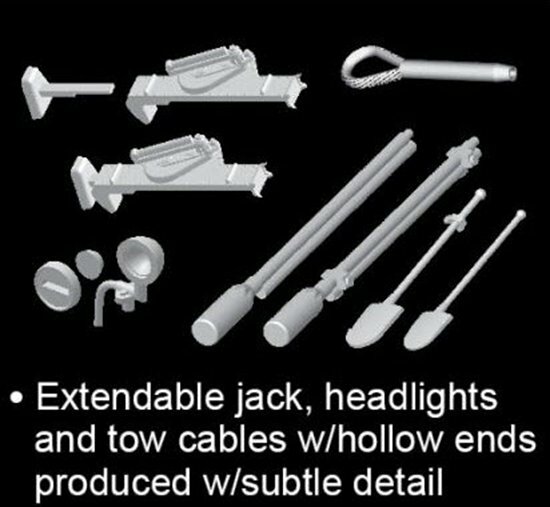 Modelers can be assured that this kit thus fits together with ease, even easier than before. 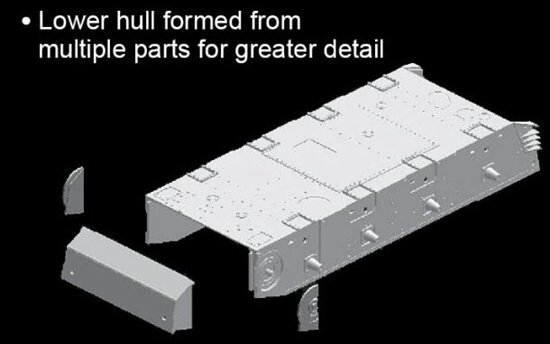 The end result is a unique model of a prototypical Pz.Kpfw.IV tank. 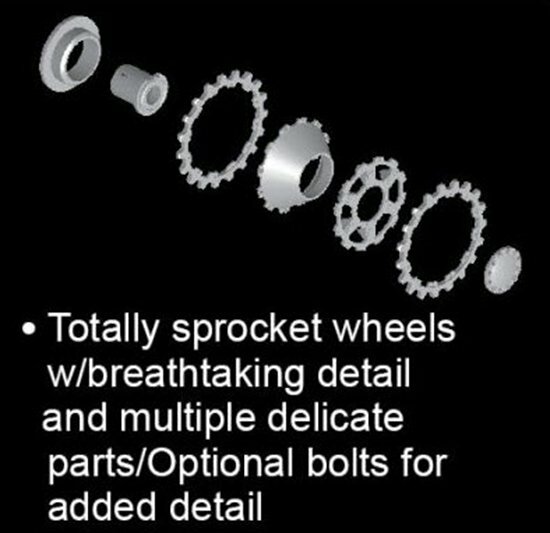 It’s all part of the family! 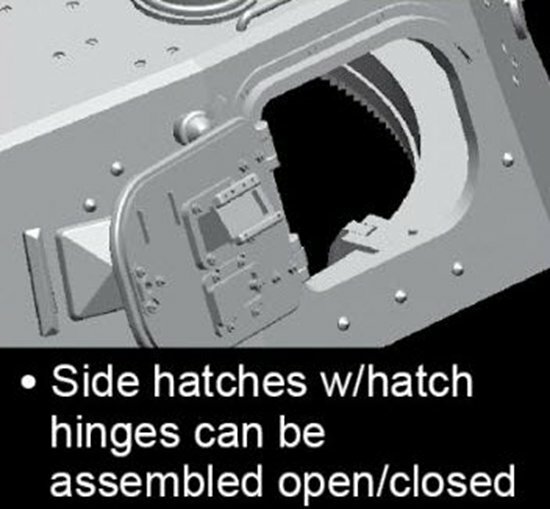 Dragon offers a comprehensive lineup of 1:35 scale kits in the popular Panzer IV family tree, but owing to the vehicle’s widespread use by German forces throughout the entirety of WWII, there’s always room for something new and special! 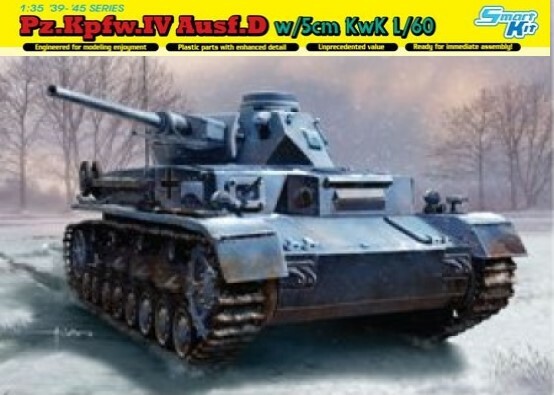 Thus, the newest Panzer IV plastic kit from Dragon is an Ausf.D featuring a 5cm KwK39 L/60 main gun. 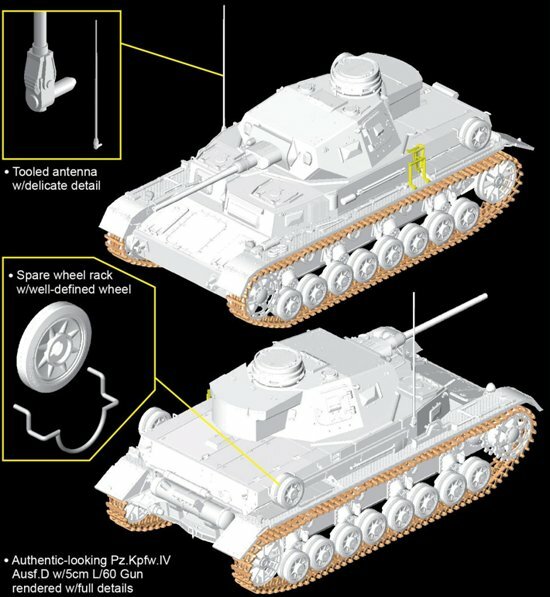 Production of the Ausf.D had commenced in 1939, with some 229 tanks produced altogether, these mounting the short-barreled 7.5cm KwK37 L/24 gun. 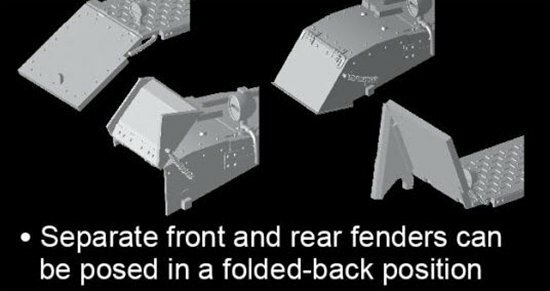 However, this kit features something different, a variant of the weapon used on the 5cm PaK38 towed gun, which was tested on a Panzer IV Ausf.D hull in 1941. 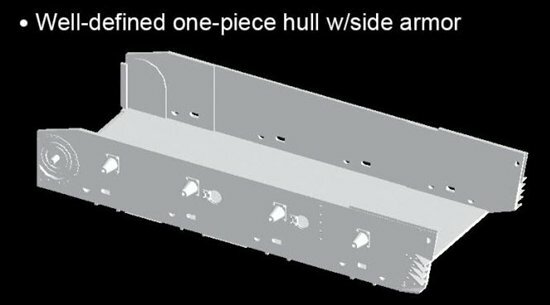 It was considered a potential solution to the difficulties that German tank guns experienced penetrating the armor of British Matilda tanks in the Battle of France.